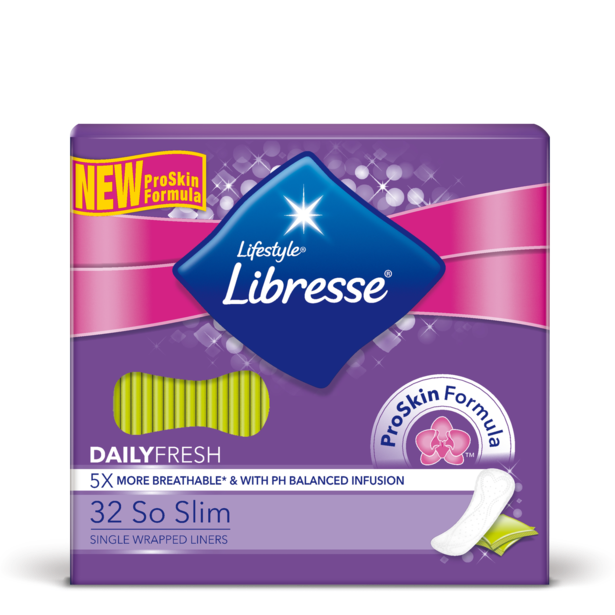 Libresse So Slim Daily Fresh Liners are slim enough to wear with anything and individually wrapped. 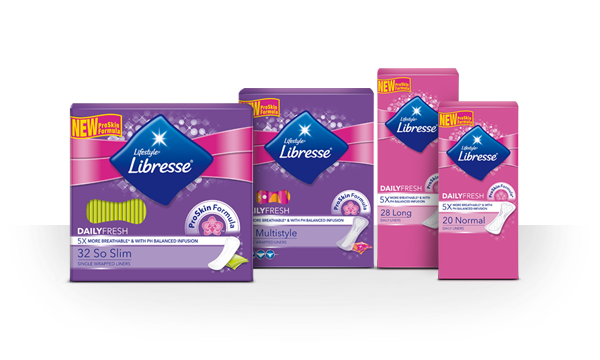 Libresse Daily Fresh liners are specially designed to care for your sensitive intimate skin, not just your underwear. 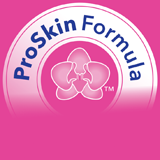 Each liner is breathable, like cotton underwear, and infused with ProSkin formula to keep your skin pH balanced. 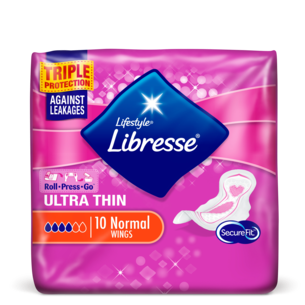 Our thin liners are flexible and comfortable. 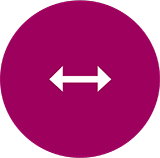 Perfect for everyday use and leave you with that fresh feeling. 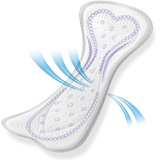 Our CurveFit ™ liners are specially designed to follow the shape of your body shape and stay in place, whatever you do.